Corporate photography is part of what I do, and this is an example of a shot created for publicity media, taken a few days ago. 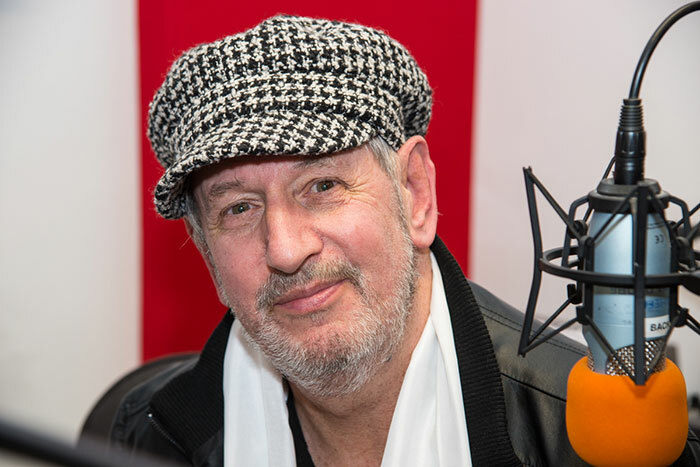 It is a close-up portrait of well-known local DJ, Papa D – alias Dave Howard – who does a weekly ’70s disco show on Frome FM community radio station, as well as other programmes in a similar vein, which are broadcast as far afield as Scandinavia and the Caribbean. This relaxed, informal image was shot using bounced speedlight. It will be used in online media, to give listeners a face to put with the music. Dave 'Papa D' Howard at Frome FM studio, Somerset.